Yikes! It’s October and another tuition bill has arrived! Are you ever concerned about covering it? Come and attend one of the STO classes scheduled for October 1 at UCS. 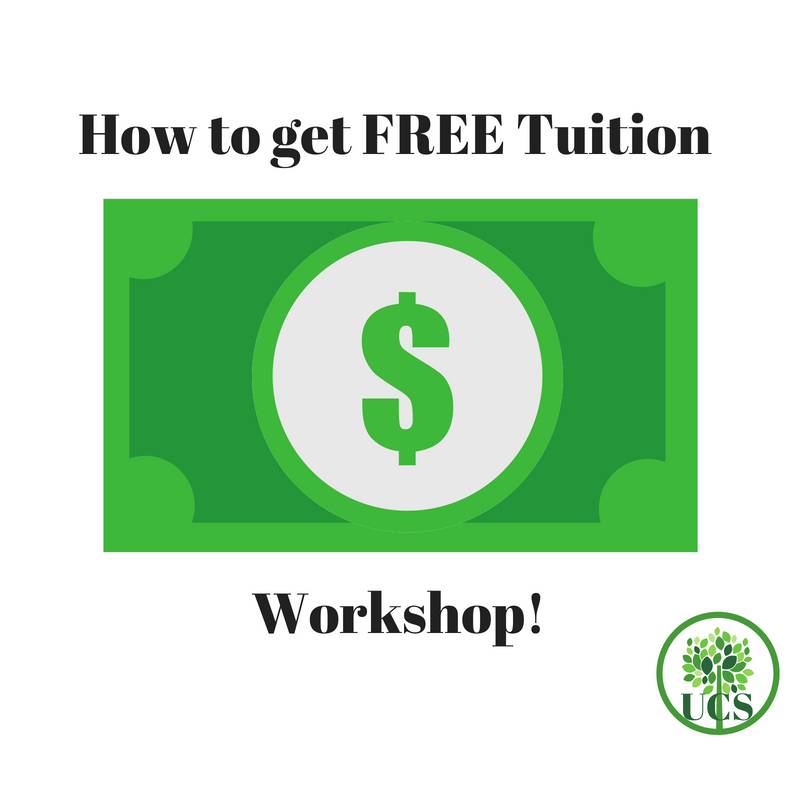 Learn how the scholarships work, how to apply for scholarships and let UCS help you! It’s time to stop being concerned!